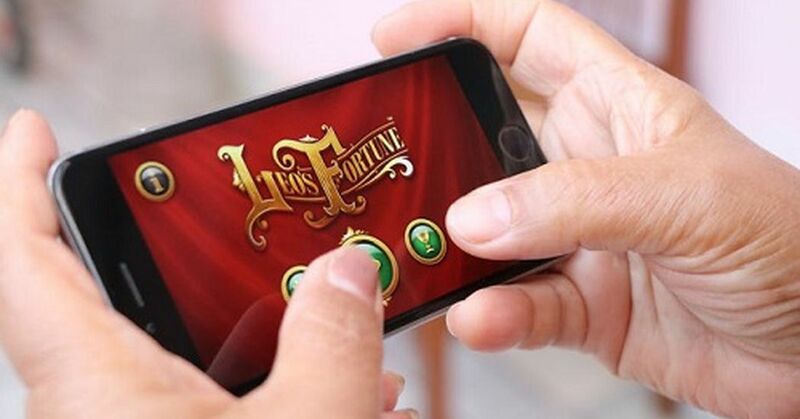 More and more development companies are growing in the mobile game market day by day.Today there are more people with some type of mobile phones and they will all have access to mobile games.The advancement of mobile games are progressing as more developers are releasing new gaming applications. A number of mobile gaming app developers have come up,but selecting the best one that can satisfy your specific requirements is important.So,we are here to suggest you with the most potential mobile gaming application development companies in India. Ratufa is one of the largest generators of mobile gaming app with a huge number of projects has successfully completed so far.Whether if it is an app,games,or website they assure to build successful and innovative product.Also offering end to end solutions for those looking to hire game development companies. Seraphic Infosolutions,as a top game development company it works with a wide variety of technology ventures and enterprises.It has created a range of cross platform games and applications for mobile.It has a dedicated team of design masters,product whizzes and development geniuses. Zvky Design Studio is a rapidly growing game outsourcing studio located in Bangalore, India. Its core expertise lies in game art creation that includes 2D, 3D Art and Animation, VFX, Next-generation Game Art, UI Design, Post production materials, etc. Red apple is a pioneer in Mobility Solutions, Backend development & Digital Marketing creating highly polished mobile apps & games for different industries that covers several platforms like iOS, Android & web. It also includes AR-VR, IoT , App Store Optimization, Branding & developing interactive apps that deliver superior performance. Elluminati is a leading on demand mobile application development company that help entrepreneurs, government all size business with mobile technology.